Another week is gone and the weekend is here... During these days I received great images from all of you and want to invite you to send or keep on sending me your images for the Images Giveaway. Also, I want to thank you for your great comments about the images and words you find in here. On a different note, many of you asked about the fabulous stuff from Fournier, unfortunately Anabel told me this collection is sold out to one of her clients outside of the US. On the bright side, she said she is working on another collection and as soon as it is ready she will let everyone know about it and where to find it. Hope you enjoy all the links and that you enjoyed this week's posts... and most of all enjoy the weekend!!! Thanks for all your lovely links! Lots of links to make this day go by more quickly! 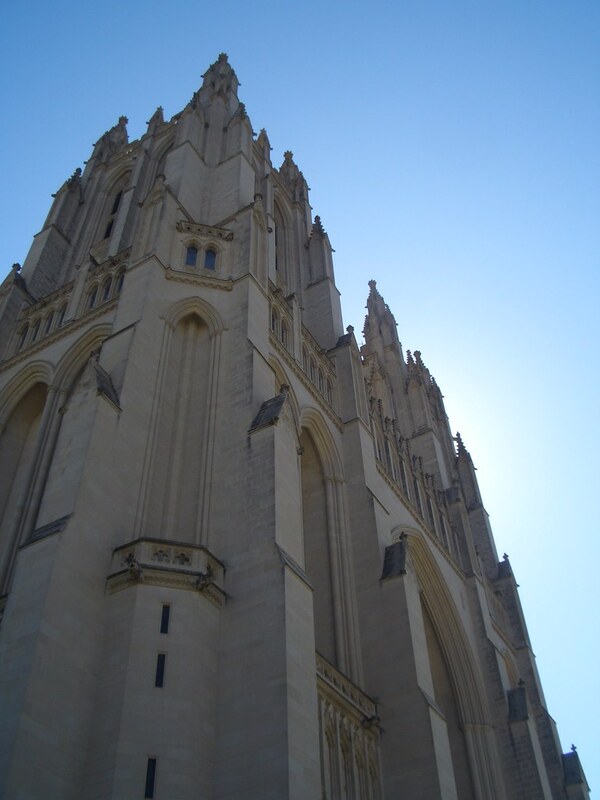 Love the National Cathedral! Great place to take children on a field trip too....smiles. I love the National Cathedral! Please tell me you went to the gardens in the back. I'm so honored to see a link to my blog. Thank you! The National Cathedral is so beautiful. Glad to hear Anabel's work is in such high demand. She is a fab designer! Yay for all the lovely links, thanks! Thanks for sharing the links and stopping by my blog the other day. I will enjoy reading pasta tips!